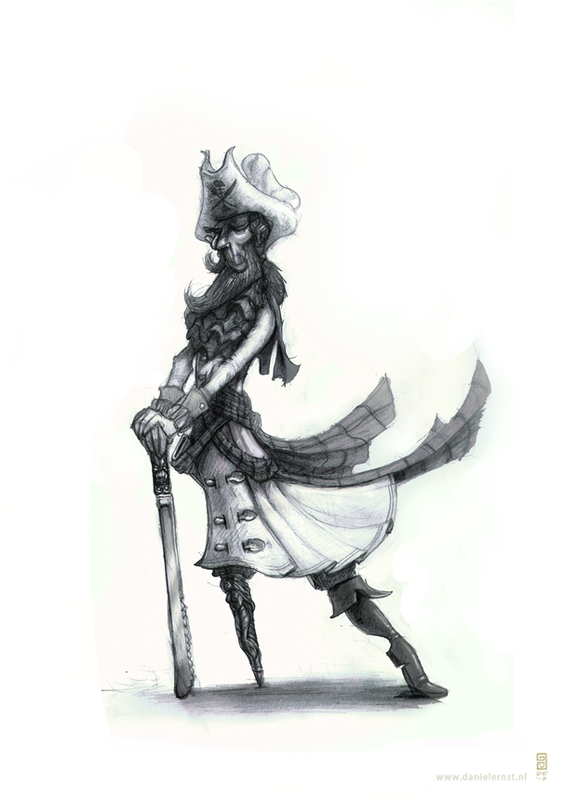 Armed with his silver knife he fights culinary injustice throughout the seven seas. His cooking skills are whispered in restaurants in ports from the caribbean to the British Isle. His silver leg is made by the finest silver, dedicated to his great love for mermaids.